The beautiful island of Paxos is one of the lesser-known holiday destinations in Greece. 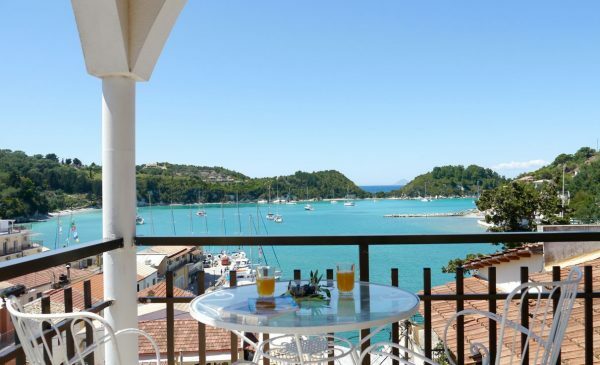 Away from the hustle and bustle of the main tourist region, Paxos provides the perfect retreat for those looking for a peaceful and relaxing break. 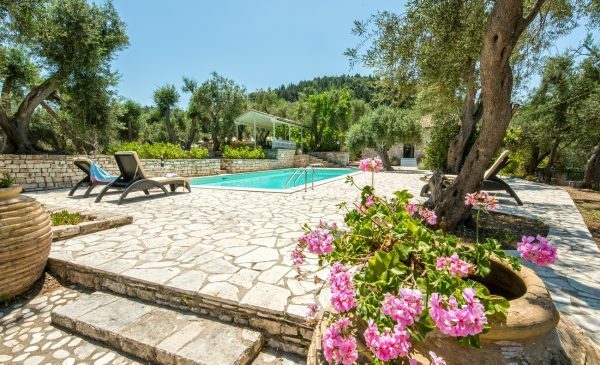 Located in the Ionian Sea, just off the coast of Corfu, the island is surrounded by rugged coastlines, green landscapes, secluded beaches and clear blue seas, making it of Greece’s best kept secrets. A remote paradise just off the mainland, and reachable by ferry, we invite you to discover the more traditional side of Greece. Our range of self-catering apartments have been specially selected to suit your stay on the island. Whether you are looking for a get away with friends and family, or simply wanting to escape from it all, we have a range of villas, apartments, and cottages that provide you with the perfect base to retreat to and rest your head each night.